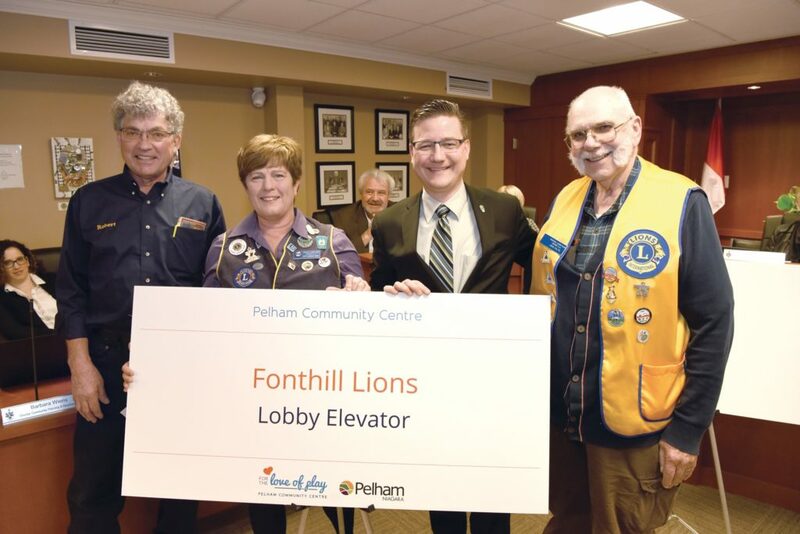 As a Fonthill Lion, you’ll join a local group of service-minded men and women who work together to strengthen our community. You’ll also be part of something bigger—a worldwide network of dedicated volunteers, who are successful at improving communities around the world. Whenever a Lions Club gets together, problems get smaller. And communities get better. Our 46,000 clubs and 1.35 million members make us the world’s largest service club organization. Lions around the world have been changing lives for 100 years through humanitarian service. We invite you to join our legacy of fun, fellowship & service.